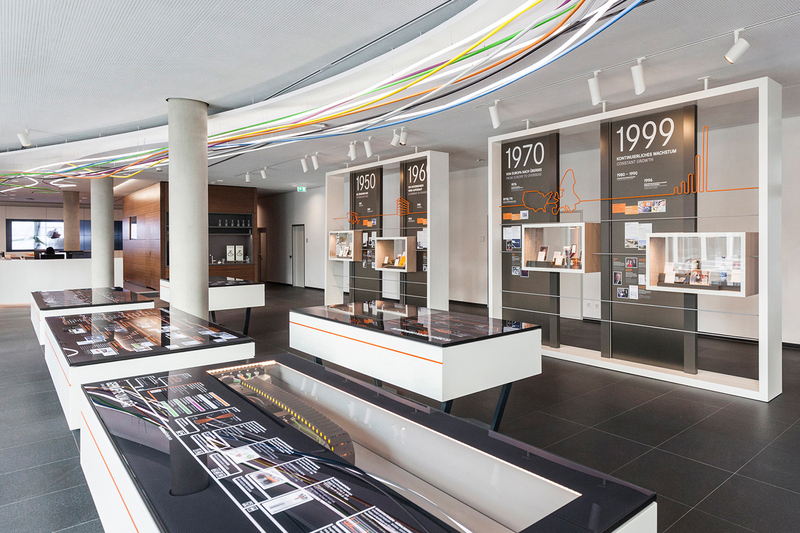 Back in the 1950s Lapp Kabel invented the colour coding of electrical cables and they continue to be a leading innovator in the field of cable technology. 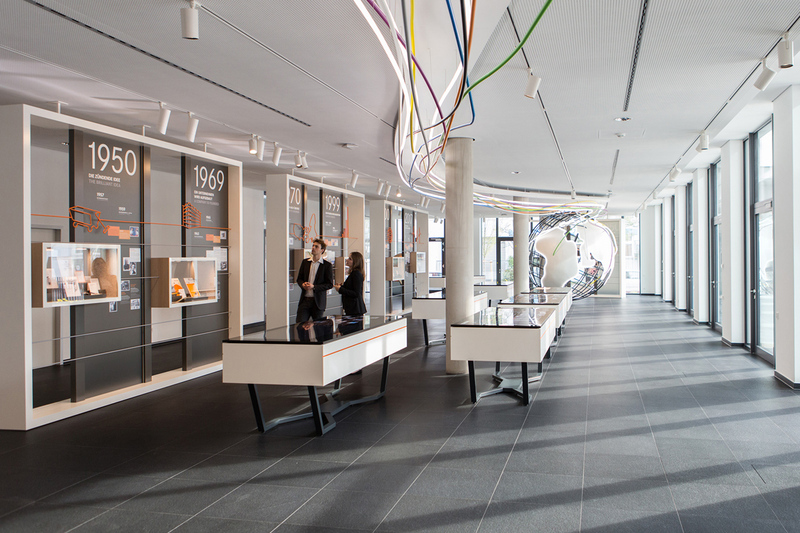 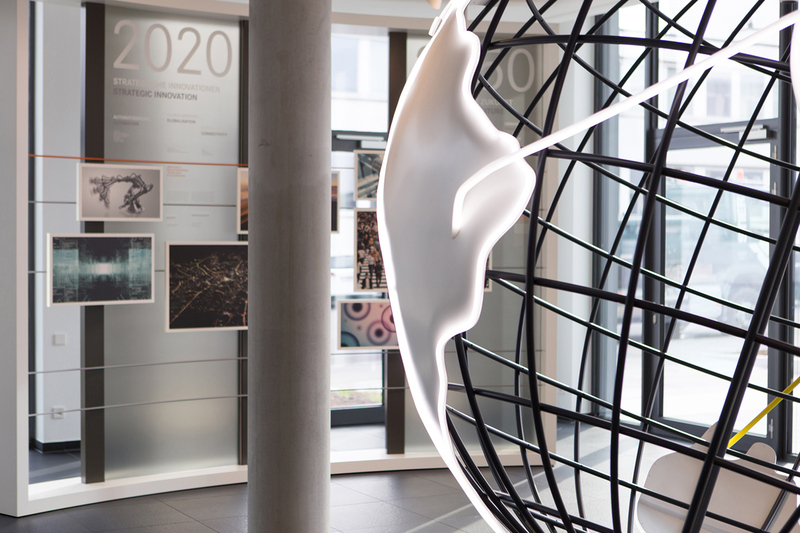 An exhibition at their headquarters in Stuttgart takes you through the fascinating history of this family-owned business, giving insights into both their current challenges and their strategies for the future. 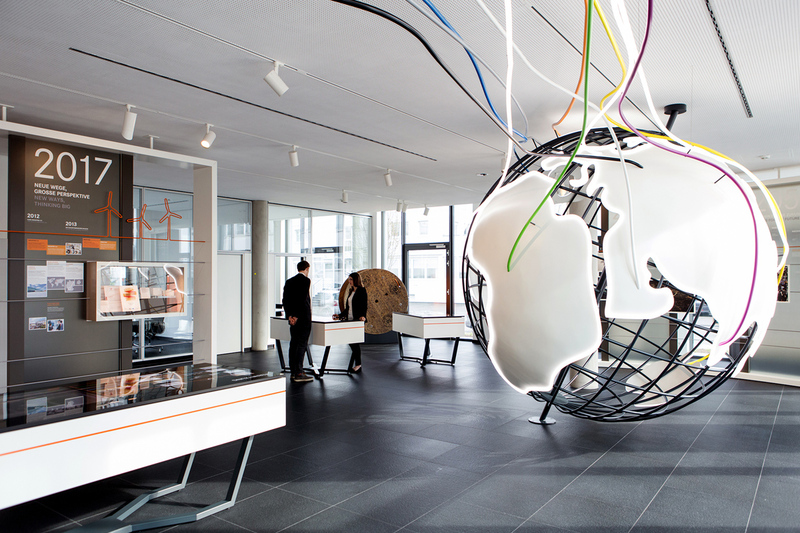 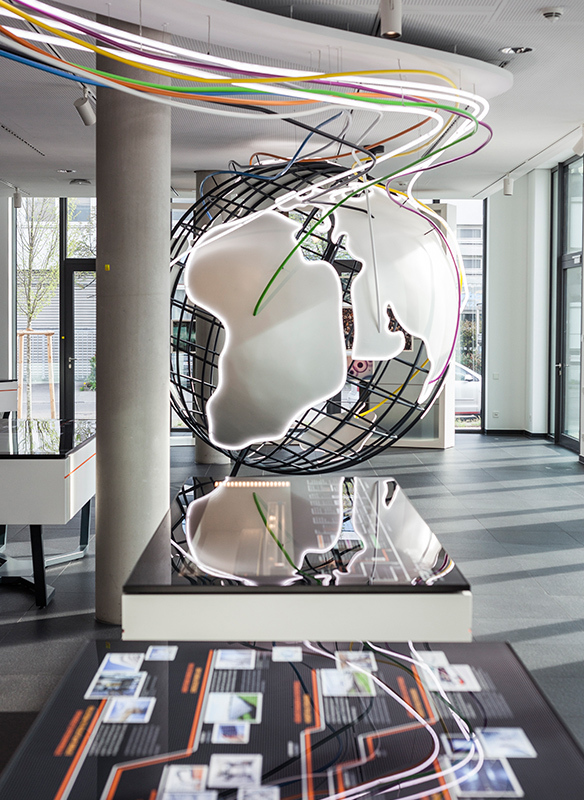 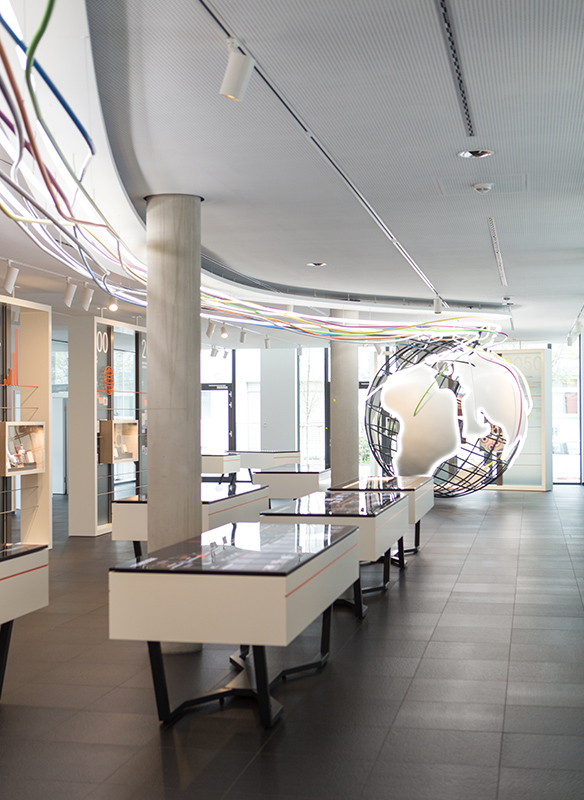 Visual leitmotifs of the Milla & Partner’s design are the coloured cables which connect the various elements of the exhibition before coming together in a giant illuminated globe.